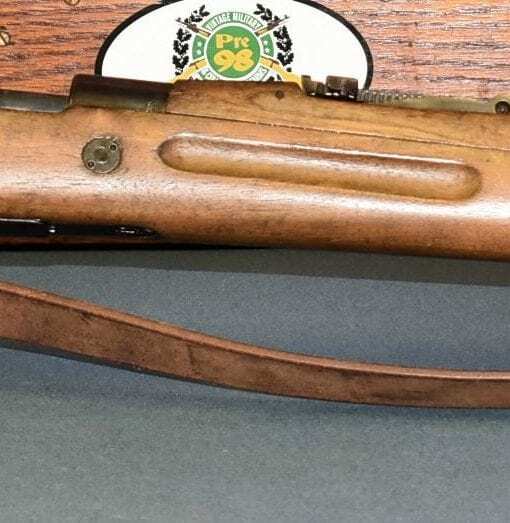 VERY SCARCE CZECH Vz23 RIFLE……NAZI DEPOT REWORK…….MATCHING AND NICE! 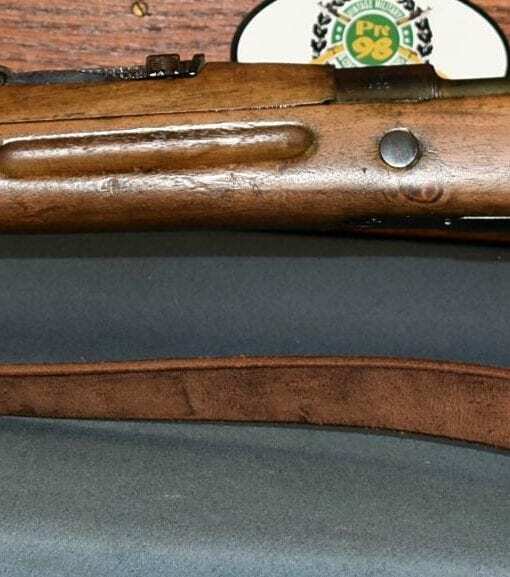 This is a very scarce and desirable rifle for a variety of reasons. 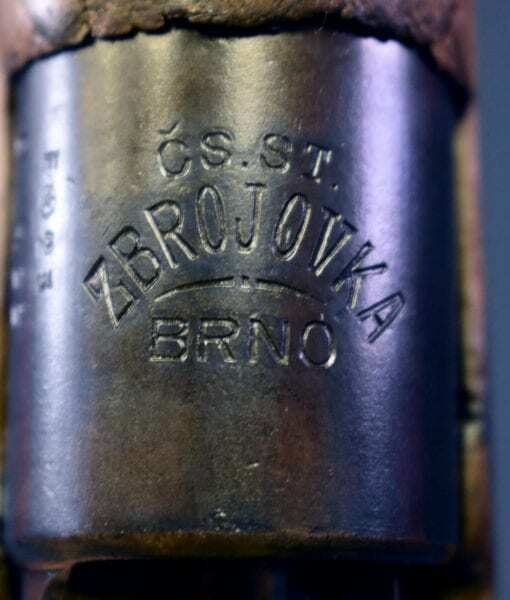 Firstly is that it is a Nazi Depot Level rework as evidenced by the waffenamted bolt take down tube in the stock and secondly and more importantly this is a very scarce Brno Vz23 Czech Army Service Rifle.. 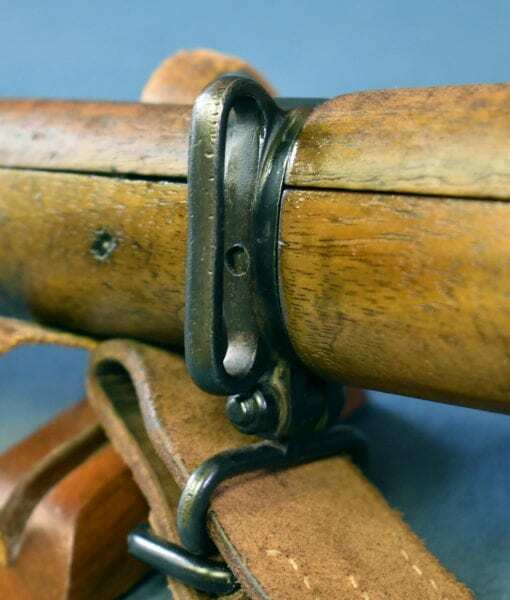 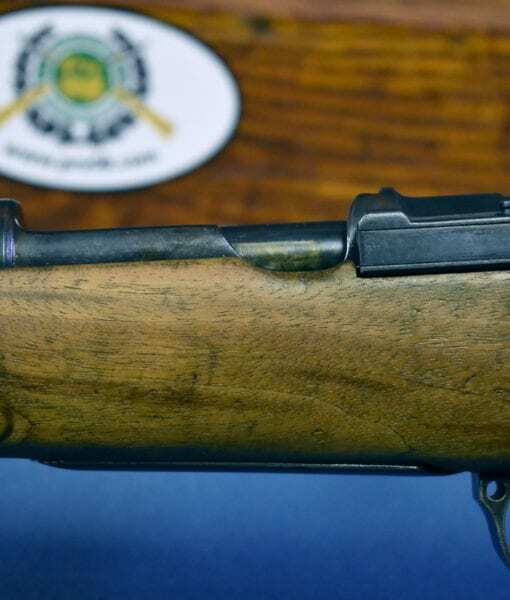 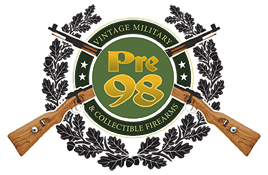 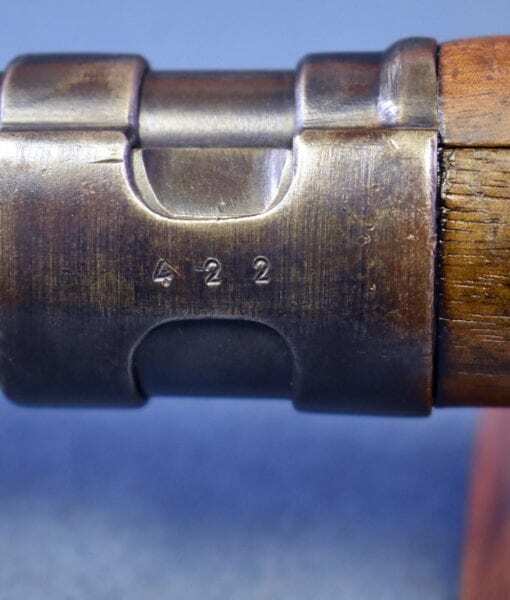 The Vz23 is a very significant rifle because it was the initial post WWI pattern improved Mauser Service rifle that incorporated all of the lessons learned in the war. 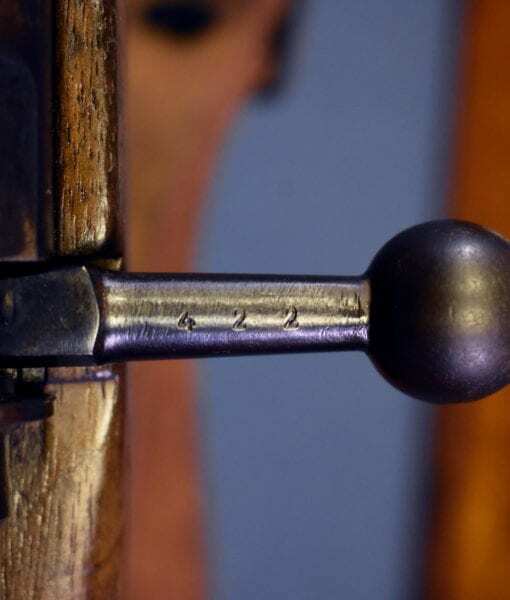 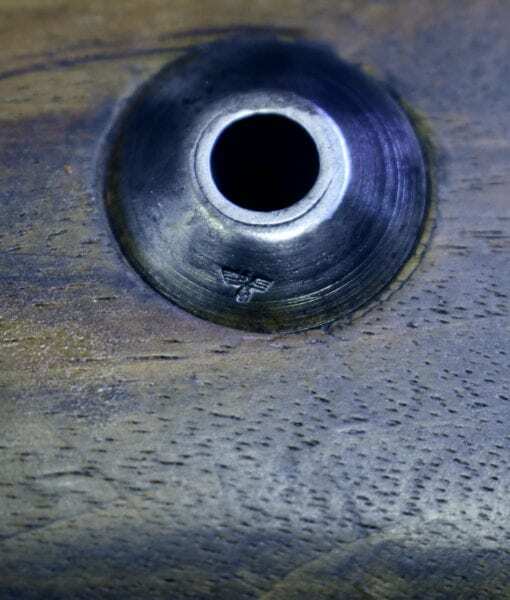 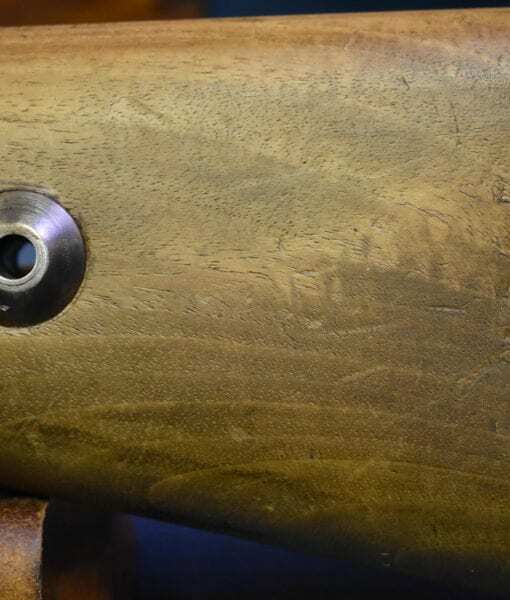 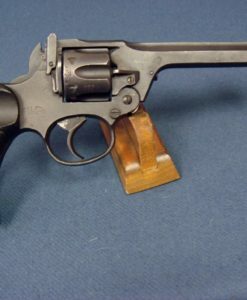 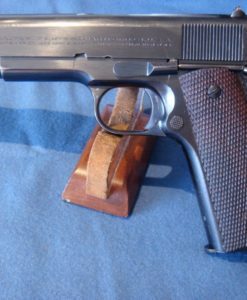 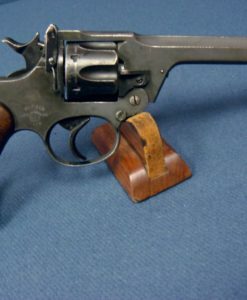 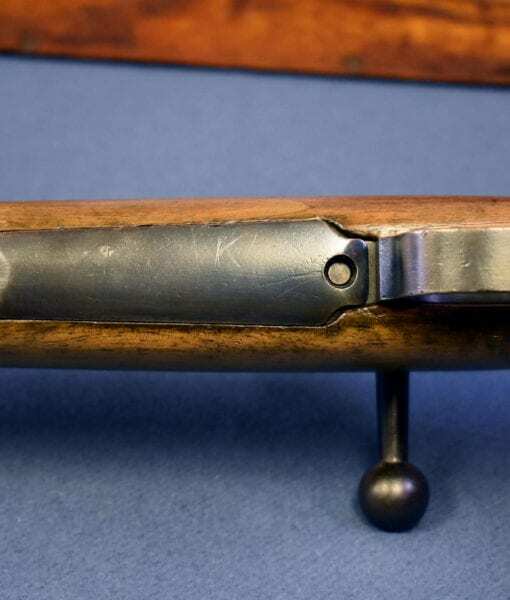 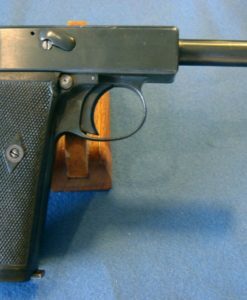 The length of the barrel was reduced to 23.75 inches and the rear sight was of the new pattern. 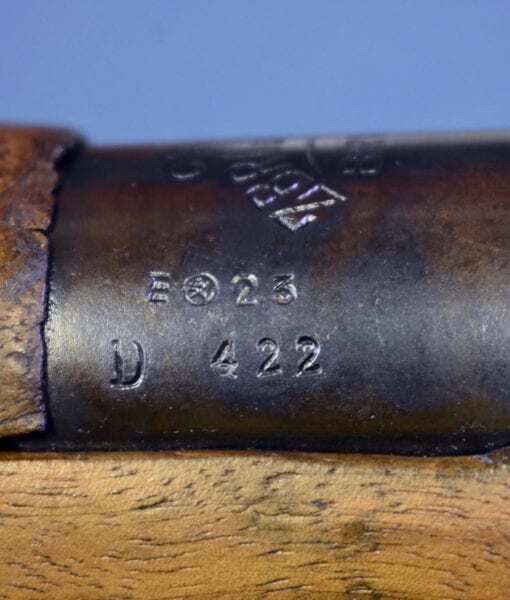 It was in production for less than a year until the perfected Vz24 model was introduced with improved sling fittings. 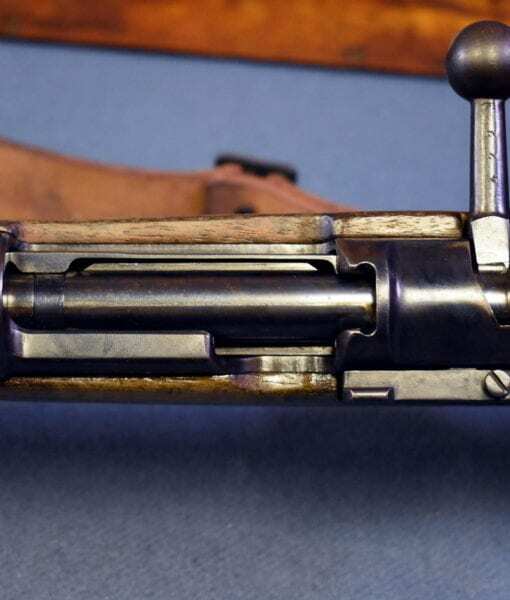 The Vz23 spawned all of the post WWI Mauser short rifle designs including the FN Model 1924 the Vz24, and the Mauser Standard Modell/98k among others. 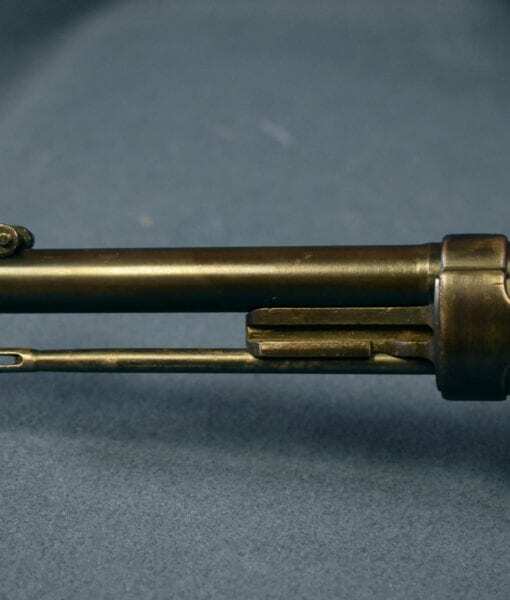 At the onset of WW2, 11 Divisions of the German Army and most units of the Waffen SS were armed with mostly former Czech Army issued small arms. 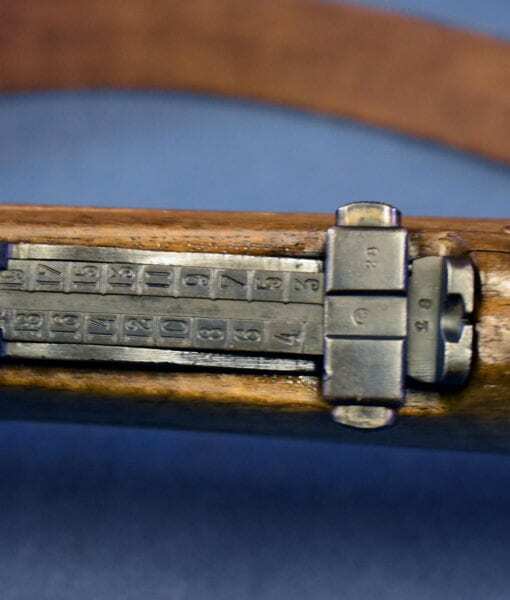 Finding an Actual Nazi Depot Modified Czech rifle is difficult, and a very rare Czech Vz23 rifle makes this almost unique.